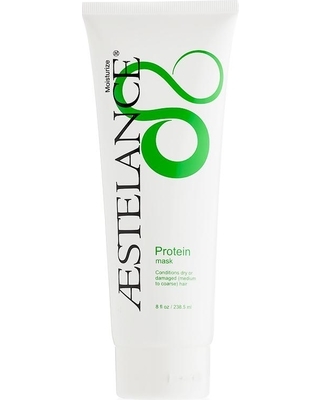 Silk proteins, blended fatty acids, and seaweed extract in Protein mask leave your hair feeling soft and smooth. The lipids improve elasticity and bind moisture to give your curls more bounce and sheen. 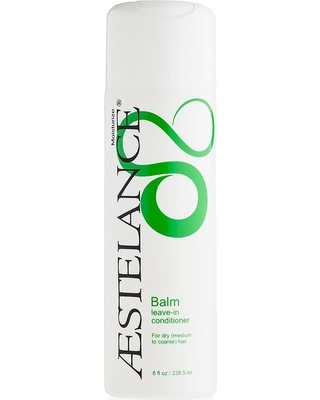 It’s the perfect treatment for long hair maintenance. For a quick conditioning boost, work into shampooed hair and let process for 5 minutes. For deep conditioning, let process 20-60 minutes under cap and heat. Rinse well. 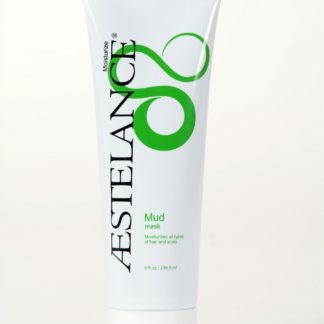 To keep your hair healthy, ask your ÆSTELANCE Specialist to recommend cleanse and design products that are right for your hair texture, condition and style.